Approaching jazz from a wide scope, Afro-Danish American John Tchicai was a composer/saxophonist whose music is internationally known for its compelling sense of rhythm, drama and humor, its freedom, spirituality and ultimate freshness. He recorded with both John Coltrane (“Ascension”) and John Lennon (“Life with Lions”), founded ensembles like “New York Art Quartet”, “Cadentia Nova Danica” and “John Tchicai & the Archetypes”, composed for jazz & classical ensembles and he recorded, toured and taught until the end. Tchicai was the first recipient of a lifetime grant for Jazz performance from the State of Denmark. 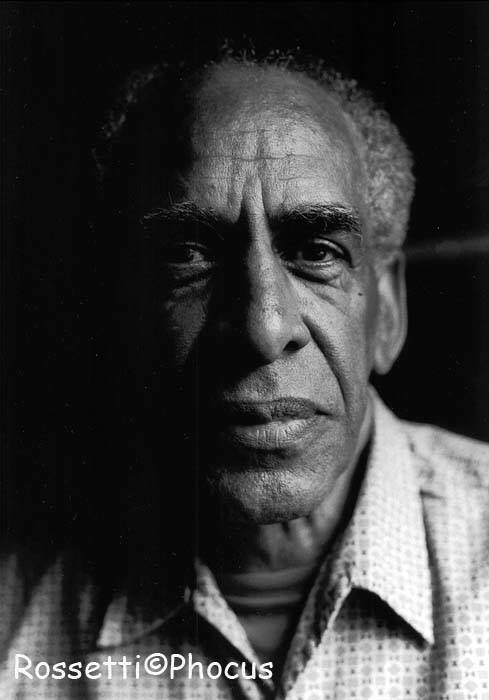 At age 76, John Tchicai passed away peacefully on October 8, 2012, due to complications after a stroke. He’d been living near Perpignan in the South of France where he helped found “Tendez les Oreilles!”, the foundation for creative expression in mindfulness. For all inquiries about John Tchicai and his music, please contact us.